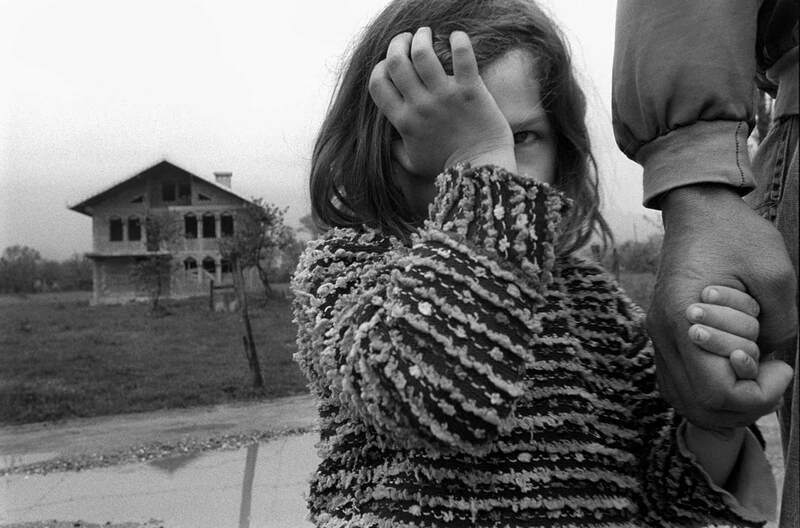 A morning in August 1998,the serbs attacked from the air. The small prosperous village Loxha was laid in ruins. During ten journeys under ten years Åke Ericson has followed the people of this village from chilly mornings in the refugee tents to their rebuilt village and a new way of life.